Stamping and Mixed Media: Ideas, tutorials, challenges - with prizes! Many thanks to those who joined our March challenge! 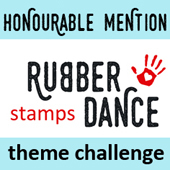 It is always exciting to look at all your lovely creative entries. 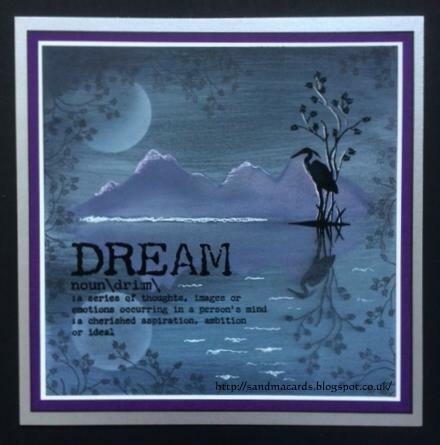 We love all the inspiration! and we will send you the voucher code. "Beautiful composition, colours and just adorable! And that background is amazing!" 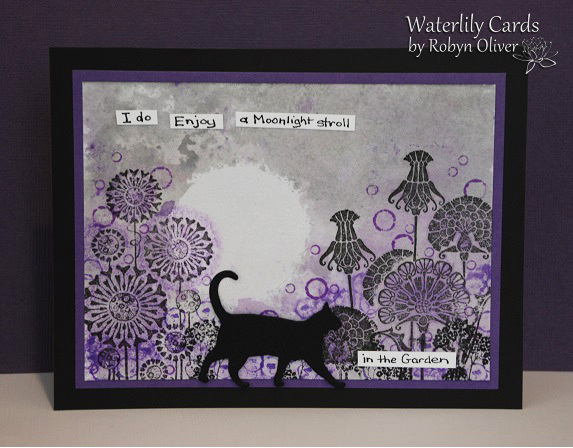 "I love this card as it’s so beautifully atmospheric and dreamy. The water reflection makes it look so real"
"Lovely use of our challenge colours and a great composition! I adore the added cat, too"
Please link the badge to our blog - have your followers join! 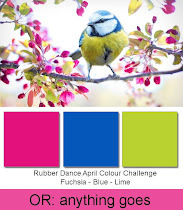 If you want to play along in our April challenge, click here to see it. This is a public blog. Those leaving a comment on any post on this blog do so in the knowledge that their name and blog link are visible to all who visit this blog. Newsletter - sign up here. 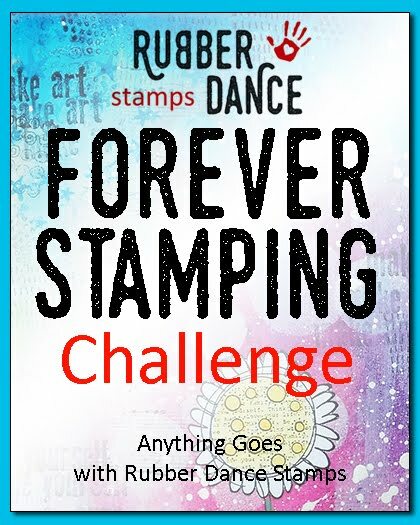 This blog is a sponsored blog created and supported by the Rubber Dance Art Stamps company. 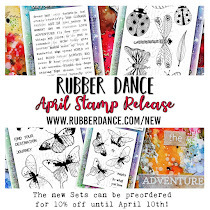 For questions about this blog, please contact the company owner, Bibi Lindahl (stamplist@gmail.com). This blog does not accept any form of cash advertising, sponsorship, or paid topic insertions. However, the members of our Creative Team get free stamps from Rubber Dance to use in their artwork, as a compensation for all the fabulous work they do. Some of the members of our Creative Team are on other design teams as well, and receive free products from those companies. The compensation received may influence the content, topics or posts made in this blog. We abide by word of mouth marketing standards and we believe in honesty of relationship, opinion and identity. Even though the Creative Team receives product compensation for their work, they always give their honest opinions, findings, beliefs, or experiences about those products. The views and opinions expressed on this blog are purely the individual blogger's own. Any product claim, statistic, quote or other representation about a product or service should be verified with the manufacturer in question. 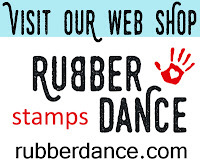 All content copyright Rubber Dance. Watermark theme. Powered by Blogger.